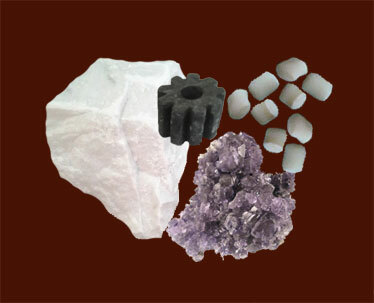 Two types of bentonite are generally identified. One is called the swelling type or sodium bentonite, which has single water layer particles containing Na+ as the exchangeable ion. The other has double water layer particles with Ca++ as the exchangeable ion. 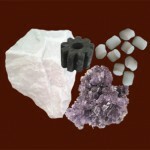 It is called calcium bentonite or non-swelling type. Na+ or Ca++ is exchanged by Mg++ or Fe++. A third type of montmorillonite has been identified with zero water layer particles and is probably electrostatically neutral. 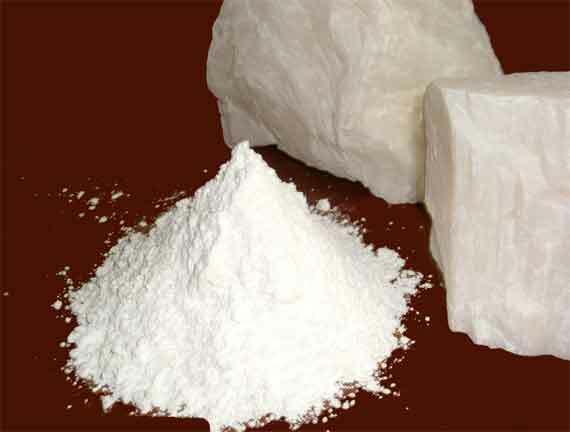 Calcium bentonite is usually referred to as fuller’s earth by a number of authorities because chemically and also in physical properties it is identical to calcium-montmorillonite. In the early years, all naturally occurring activated clays having good bleaching properties were called fuller’s earths. The word fuller’s earth has been named after the practise of fulling or cleaning the grease and stains from wool and cloth. The essential difference between bentonite and fuller’s earth is in their modes of occurrence and other physical properties. Bentonite is regarded to have been formed by the alteration of volcanic ash deposits, mostly in upper Cretaceous formations. Fuller’s earth represent a shaly facie of Tertiary rock. 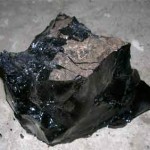 Bentonites having low iron content, have been found to be good catalytic agents in petroleum refining. The bentonites having Ca and / or Mg as exchangeable ions are good decolourizers. Bentonites can absorb water to a greater extent than ordinary plastic clays. Fuller’s earth, on the other hand, is non-plastic or semi-plastic in character. It has a foliated structure. Dry or dehydrated fuller’s earth adheres strongly to the tongue. The absorption of water in sodium bentonite proceeds with a considerable increase in volume (as much as 14 times its original volume) creating an excellent gel and viscous material which is invaluable for the preparation of drilling muds and in grouting of dams, wells etc. Sodium bentonite has an excellent thixotropic property, i.e. the gel becoming stiff on standing and reverting to fluidity when shaken. The swelling type bentonite when dispersed in water, separates into suspendible flakes which are all finer than 0.5 micron. Calcium bentonite yields about 35% finer than 0.5 micron. 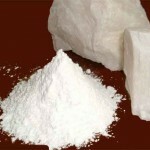 Calcium bentonite yields about 35% finer than 0.5 microns. The difference in bentonite and other clays lies in lattice structure. The sheet of atoms in bentonite are much thinner and more easily separable in water. 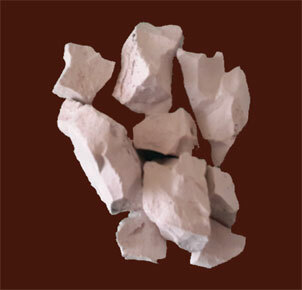 That is why bentonite occupies more surface area than other clays. 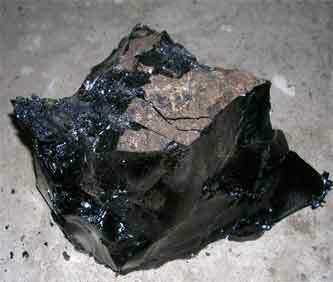 This property is known as dispersibility, which is unique to swelling type of bentonite. It gives the fluid a viscosity several times that of water and thixotrophy. It seals the wall of the holes, thus preventing water loss. The quantity of bentonite used is variable depending upon the depth of the hole to be drilled. Generally one tonne of bentonite is used to prepare about 100 barrels of mud.